The wrath of Google is about to begin. Androids have been a hit among masses as they assured that the personal data will be safe. If this reputation starts getting hampered because of some reasons people will become hesitant in buying Androids. 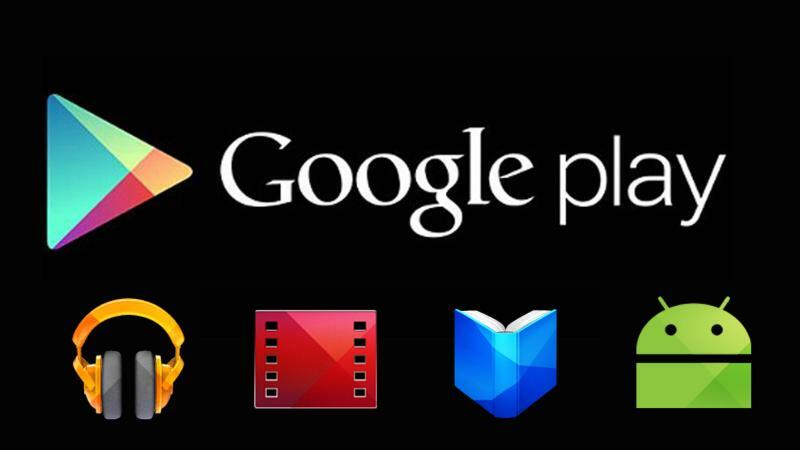 There are certain apps on Google Play that ask for the usage of personal data and without even thinking many people just allow it, Google has finally come with a solution to tackle this issue. Reportedly, Google will go ahead and remove unapproved apps that use call log/SMS permissions in the next few weeks. They had made this policy last year and asked developers to bring in the necessary changes and updates in 90 days, the developers who failed to bring in a change and are still violating the policy will face Google’s wrath in coming days. This move will help put a stop on many apps such as ACR call recorder and Cerberus that were using the personal information for their functionality on the chopping block. 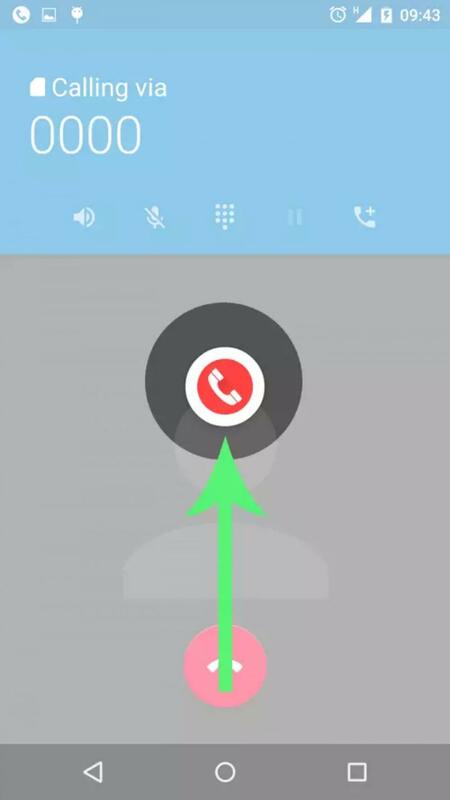 Cerberus has a feature that allows for SMS commands to recover a lost/stolen phone which is not connected to the internet while ACR call recorder used to gulp in all the information of the call log, after the new policy all these features will become null and void. 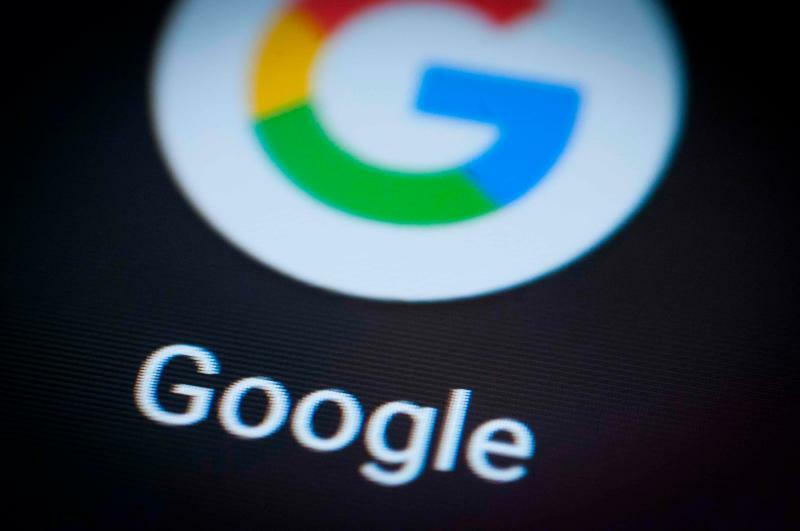 Google recently revealed an article that indicated and asked the developers to bring in the changes before they start slashing the violators with their sword. Many developers have listened to this and have started to bring in the required changes.